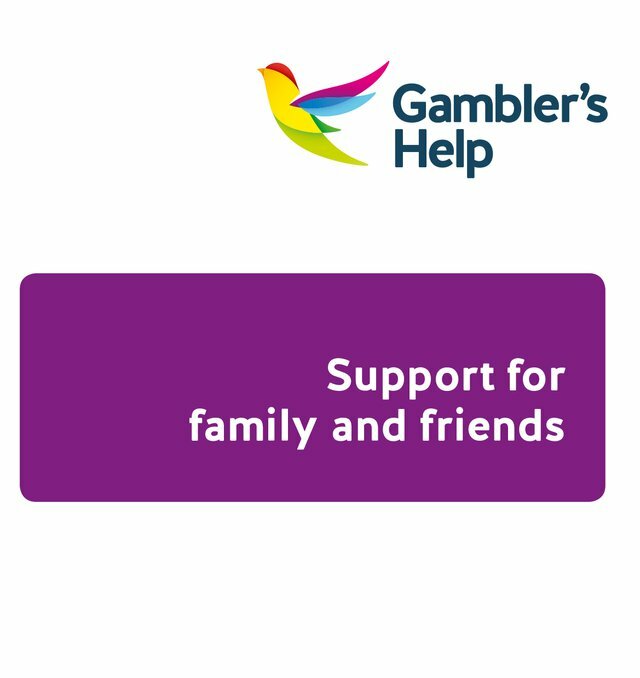 The Foundation provides free resources to promote Gambler's Help services and raise awareness of the risks associated with gambling. For gaming venues, we request that these items are displayed at point of sale and other visible locations within or near gaming areas. 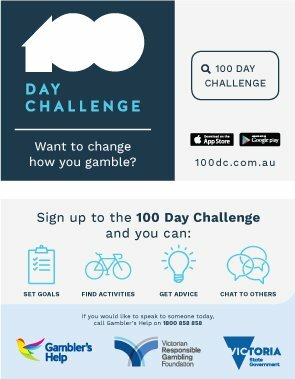 This poster encourages people to sign up to the 100 Day Challenge program. 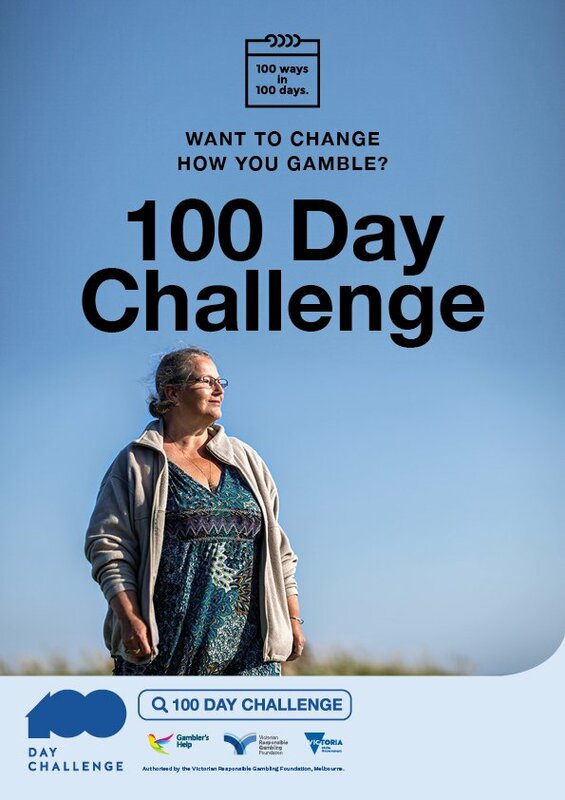 Available as an app or web-based program, the 100 Day Challenge is for people who want to take a break or cut back on their gambling. Poster available in A4 and A3 formats. This handy takeaway card has information about signing up to the 100 Day Challenge program. 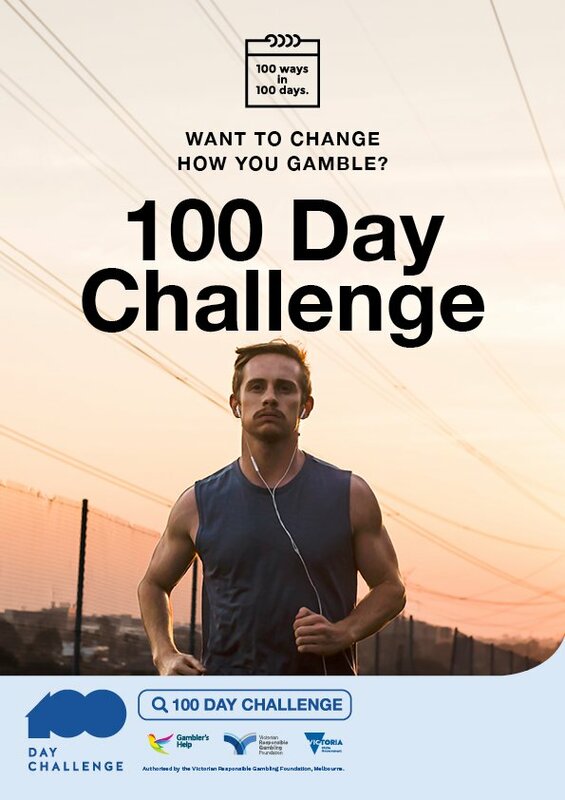 Available as an app or web-based program, the 100 Day Challenge is for people who want to change their relationship with gambling. 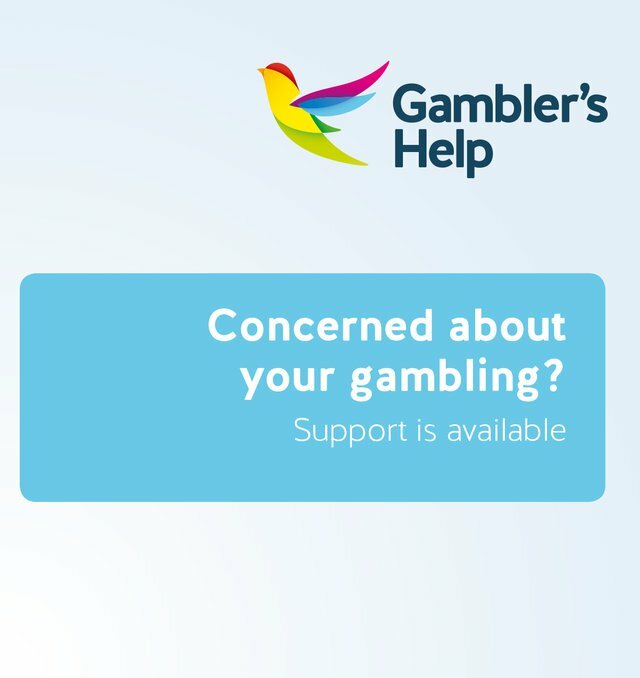 This DL-sized brochure includes warning signs that someone may be developing a gambling problem and explains the range of help options available. It details how to access free, government‐funded services in Victoria. The brochure is also available in Arabic, Italian, Simplified Chinese, Traditional Chinese, Turkish and Vietnamese. 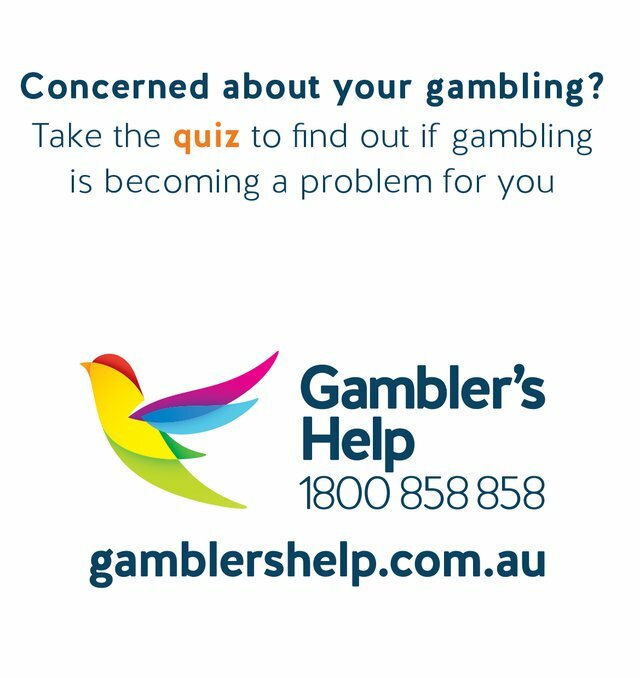 This DL card is a nine-question quiz designed to assess whether gambling may be becoming a problem. This DL-sized brochure provides guidance on the Player Information Displays on Electronic Gaming Machines (EGMs) and provides patrons with instructions on how to track their EGM play. 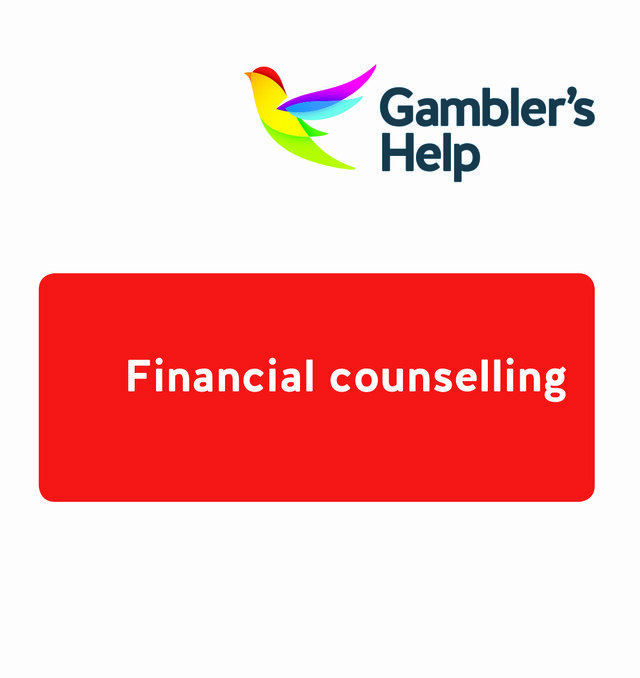 This DL-sized brochure provides information about financial counselling and how to access support services. It has guidance for those seeking face-to-face help as well as online support. The brochure is also available in Arabic, Greek, Italian, Simplified Chinese, Traditional Chinese, Spanish, Turkish and Vietnamese. This DL-sized brochure provides guidance for people who want to put their name down and opt out of playing the pokies. The brochure is also available in Arabic, Greek, Italian, Simplified Chinese, Traditional Chinese, Spanish, Turkish and Vietnamese. 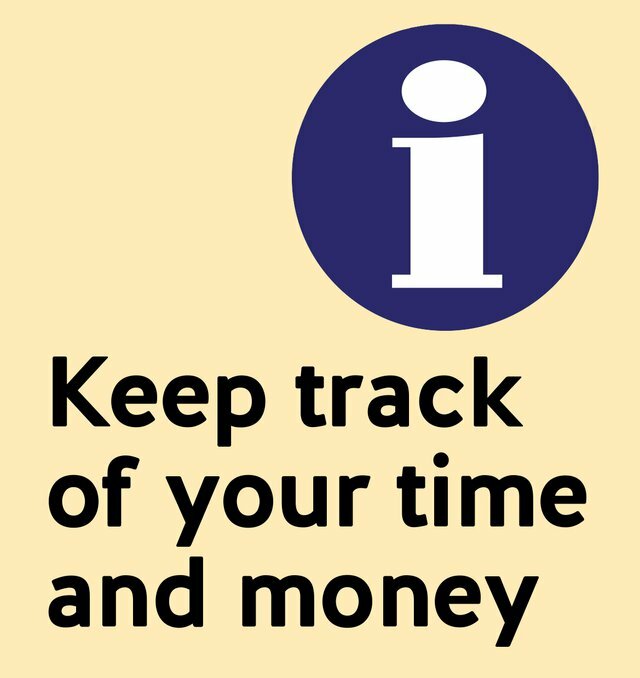 This DL-sized brochure contains advice for family and friends affected by someone else's gambling. It has information about identifying the issue and how to access help. The brochure is also available in Arabic, Greek, Italian, Simplified Chinese, Traditional Chinese, Spanish, Turkish and Vietnamese. To place an order for one or all of these products you can access our online ordering system and select what brochure/s you need. You are not required to pay for your order. Please ensure that you place your venue/organisation name, a contact name, delivery address and contact phone number into the form, in case we have any questions about your order. Minimum and maximum order numbers are specified in the online order form. You should receive your order within one week of ordering through this online system. 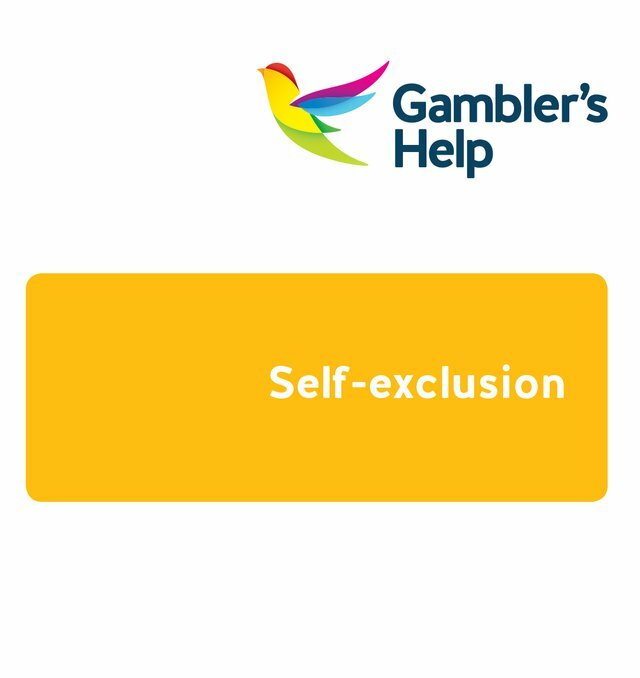 Permission to reproduce the Gambler’s Help logo in printed or electronic publications, including magazines, websites, posters and public documents, must be obtained from the Foundation prior to printing. Further advice is available from your local Venue Support Worker.